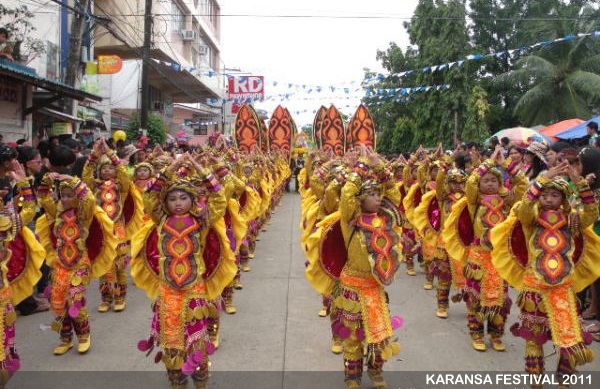 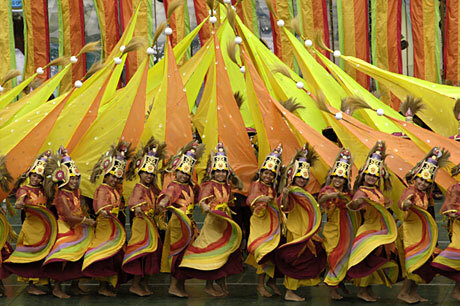 The KARANSA FESTIVAL is in honor of the Danao’s patron saint. 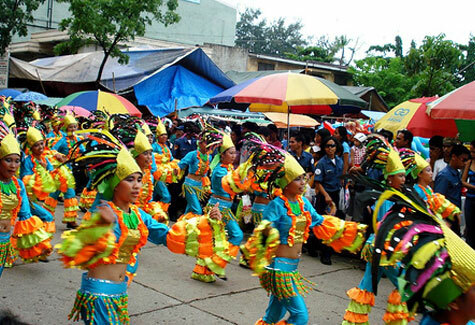 Santo Tomas De Villanueva. 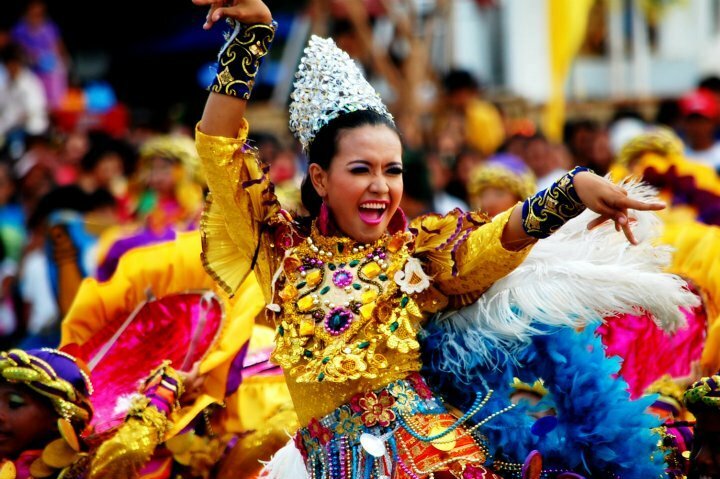 So, if you want to experience the colorful costumes, wonderful choreography and the enchantine place of Danao, come and join us in our our fiesta on September 19 and 21, 2010.